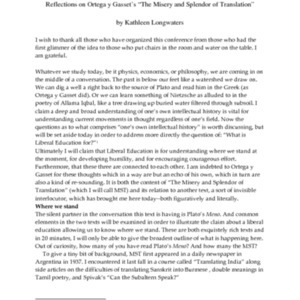 Paper presented on October 18, 2014 by Kirsten Jacobson at What is Liberal Education For? : a conference at St. John's College on the 50th Anniversary of the Santa Fe campus. 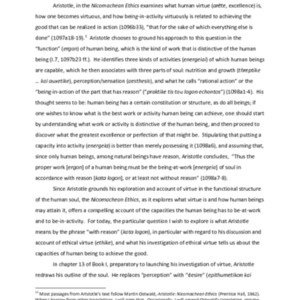 Cultural institutions, theatre, and humanistic liberal arts education : where do we go from here? 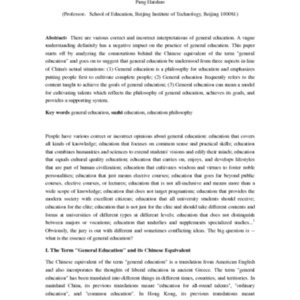 Paper presented on October 17, 2014 by J. Scott Lee at What is Liberal Education For? : a conference at St. John's College on the 50th Anniversary of the Santa Fe campus. 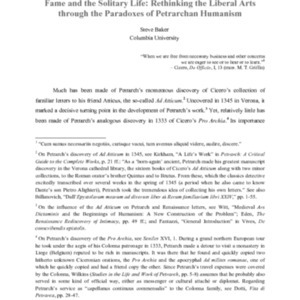 Do the liberal arts today serve any useful public function? 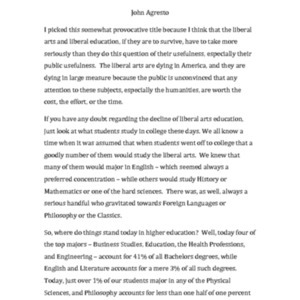 Paper presented on October 17, 2014 by John Agresto at What is Liberal Education For? : a conference at St. John's College on the 50th Anniversary of the Santa Fe campus. 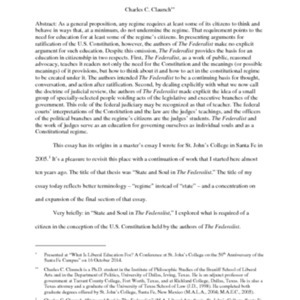 Paper presented October 16, 2014 by Charles Claunch at What is Liberal Education For? : a conference at St. John's College on the 50th Anniversary of the Santa Fe campus. 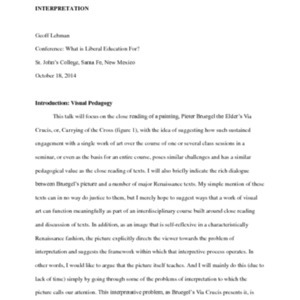 Paper presented on October 17, 2014 by Steve Baker at What is Liberal Education For? 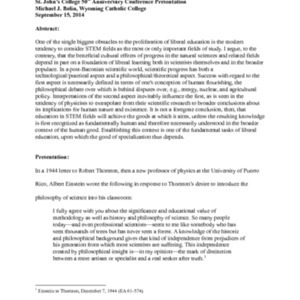 : a conference at St. John's College on the 50th Anniversary of the Santa Fe campus. 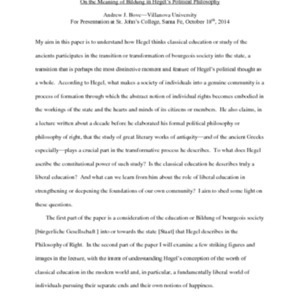 Paper presented on October 17, 2014 by Christopher Denny at What is Liberal Education For? : a conference at St. John's College on the 50th Anniversary of the Santa Fe campus. 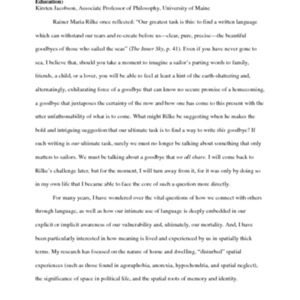 Paper presented on October 18, 2014 by Evanthia Speliotis at What is Liberal Education For? : a conference at St. John's College on the 50th Anniversary of the Santa Fe campus. 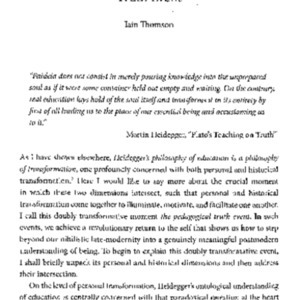 Paper presented on October 18, 2014 by Iain Thomson at What is Liberal Education For? : a conference at St. John's College on the 50th Anniversary of the Santa Fe campus. 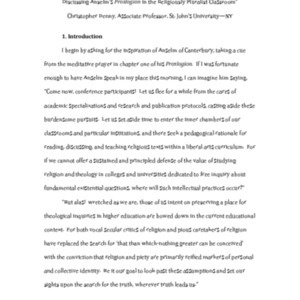 Paper presented on October 17, 2014 by Andy Davis at What is Liberal Education For? : a conference at St. John's College on the 50th Anniversary of the Santa Fe campus. 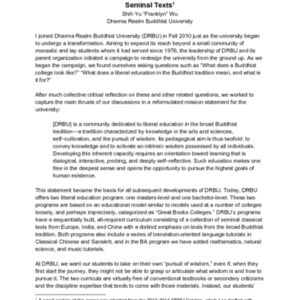 Paper presented on October 17, 2014 by Julie Park at What is Liberal Education For? : a conference at St. John's College on the 50th Anniversary of the Santa Fe campus. 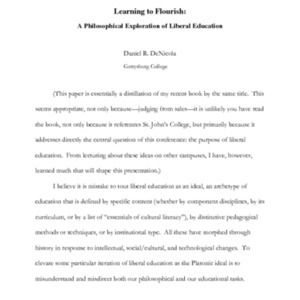 Paper presented on October 17, 2014 by Daniel DeNicola at What is Liberal Education For? : a conference at St. John's College on the 50th Anniversary of the Santa Fe campus. 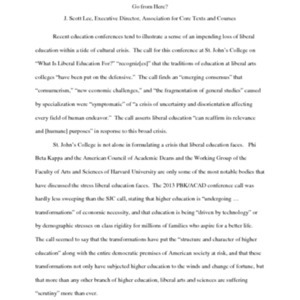 Paper presented on October 18, 2014 by Andrew Bove at What is Liberal Education For? : a conference at St. John's College on the 50th Anniversary of the Santa Fe campus. 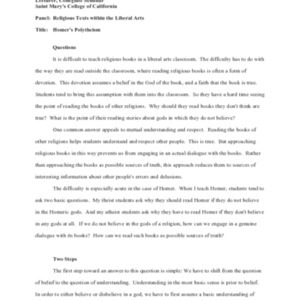 Paper presented on October 17, 2014 by Michael Bolin at What is Liberal Education For? : a conference at St. John's College on the 50th Anniversary of the Santa Fe campus. 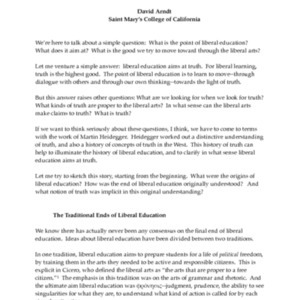 Paper delivered on October 18, 2014 by David Arndt at What is Liberal Education For? : a conference at St. John's College on the 50th Anniversary of the Santa Fe campus. 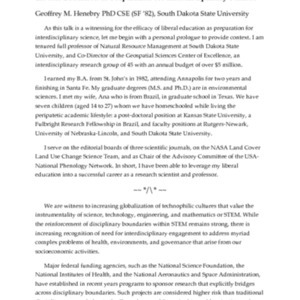 Paper presented on October 17, 2014 by Geoffrey Henebry at What is Liberal Education For? : a conference at St. John's College on the 50th Anniversary of the Santa Fe campus. 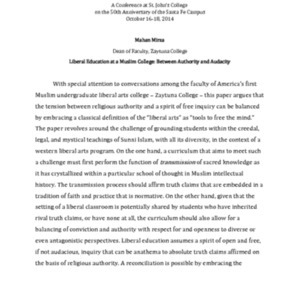 Paper presented on October 18, 2014 by Mahan Mirza at What is Liberal Education For? : a conference at St. John's College on the 50th Anniversary of the Santa Fe campus. 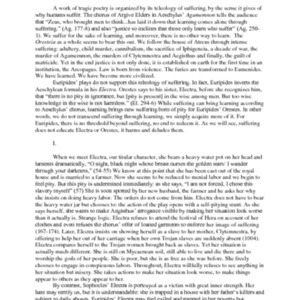 Paper presented on October 17, 2014 by Shih Yu "Franklyn" Wu at What is Liberal Education For? : a conference at St. John's College on the 50th Anniversary of the Santa Fe campus.